Many people need to store furniture and personal effects for week, months or even a year. 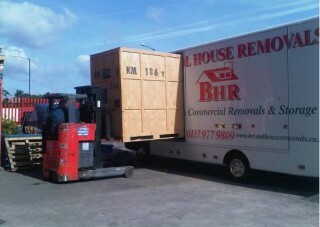 Bristol House Removals can store anything regardless of shape or size. We will firstly come to your home or office in our specially constructed removal vehicle. We will professionally wrap and pack the items you need to store. On departure we will leave you an inventory of goods we have taken. 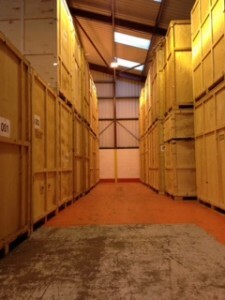 The goods will be loaded into our storage containers on the lorry and sealed. The storage containers will then be taken and off loaded into our modern warehouse. Containers are stored securely indoors. The container need not be handled again until required. Each container holds approximately 250 cubic feet / 7 cubic meters of household effects. 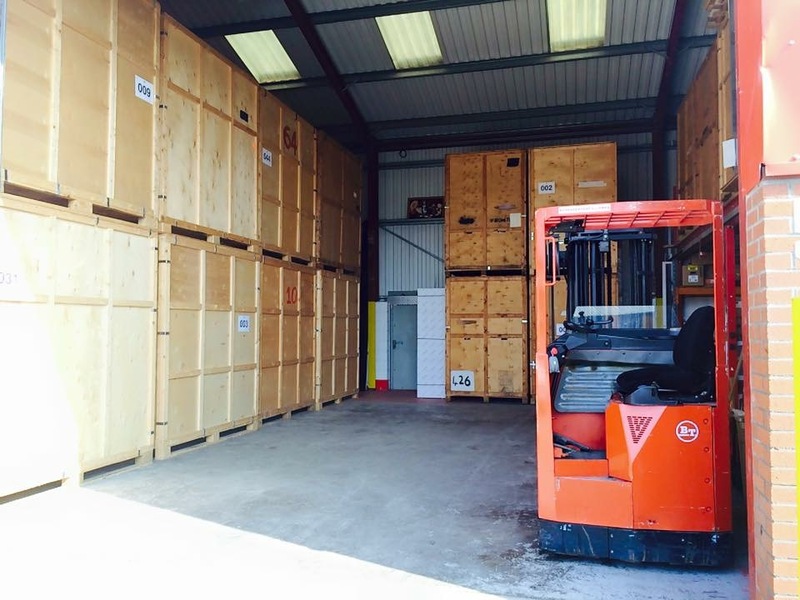 You can be assured that your storage container is in a safe and secure facilely. If you need temporary access to your storage container , this can be arranged. We can provide boxes and a packing service if required.